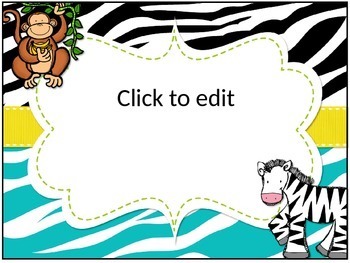 The possibilities are endless with this file! It includes 3 sizes and designs. 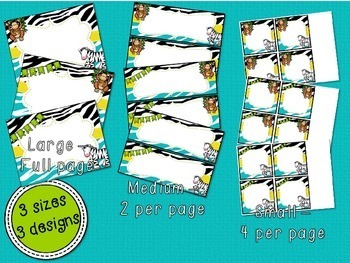 You can make schedule cards, welcome signs, thank you tags, gift tags, supply labels, word wall headers, etc. 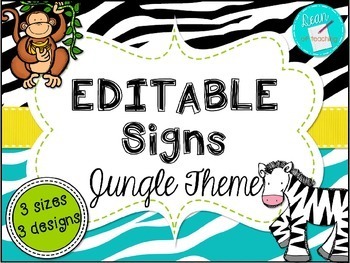 This item coordinates with other "Modern Jungle" theme items in my shop! Looking for something specific? Send me a question!